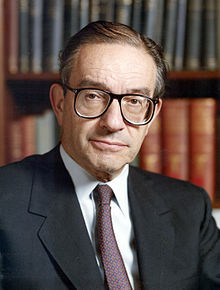 Did Greenspan Invent BASIC Programming? QUESTION: Did Alan Greenspan invent Basic Programming language and write programs for Arthur Burns to control the world financial system? This seems to be the latest conspiracy theory running around. Is there really any truth to Greenspan being a programmer? ANSWER: Sorry, Greenspan was not a programmer and did not design the programs to control the world economy for Arthur Burns to prolong the floating exchange rate system. That is just absurd. 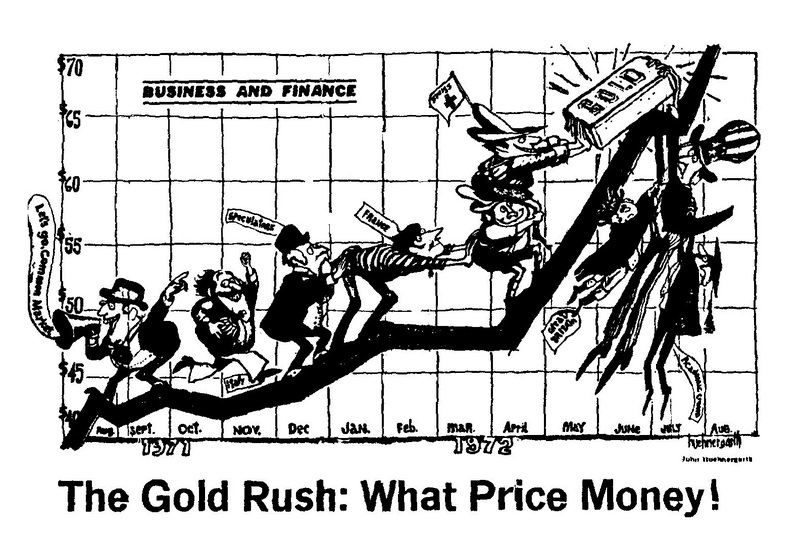 Bretton Woods collapsed because they fixed the price of gold and not the quantity of dollars. The collapse of Bretton Woods was not a banker’s plot nor was it any different from creating the euro, which was established on a completely unsound foundation. Attempting to create the euro out of thin air and fixed exchange rates are always comical, to put it nicely. Such schemes are always the design of a mob of lawyers who are clueless and believe they can control and force the world to do as they command. NO PEG has ever lasted; all will collapse. PEGS that float within a range last longer than those that are FIXED. At the end of the day, they all go the same way: down. The claim that Greenspan wrote a program whose mission it was to prevent the return to a gold standard is insane without a stitch of truth. 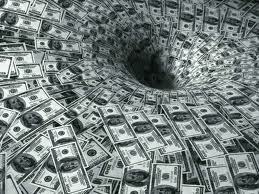 Bretton Woods collapsed as a negotiating ploy because the Europeans were demanding gold for the flood of dollars. Nixon closed the gold window because there was no choice. He intended to renegotiate trade deals he linked to returning to the gold standard at some new price fix. Then Watergate took place, OPEC, and economic chaos. With these two events alone, any return to a gold standard died. By the end of the decade, the world did not collapse as the people demonstrated that money had not changed – money was still paper dollars as it had been since 1934. Moreover, with the introduction of widely accepted plastic bank credit cards (the first step toward money becoming plastic and electronic) was set in motion. The first general purpose credit card was born in 1966 when the Bank of America established the BankAmerica Service Corporation that franchised the BankAmericard brand, which later came to be known as Visa issued by banks nationwide, as opposed to merchant credit cards, for a single retail store. Interestingly enough, 1966 was the first major panic in the U.S. share market and collectible markets as inflation was undermining Bretton Woods. The first crack took place in 1964 as that was the last year of silver coinage. Then 1968 was the birth of the two-tier gold standard whereby nations retained the fixed rate and gold was allowed to trade openly in London. What the gold bugs have to realize is that there will not be a return to a gold standard. That idea NEVER worked at any time throughout history and people confuse the fact that gold was simply used as a medium of common exchange between nations with some form of exclusive money. Gold never formed the primary circulating coins for a domestic economy since they were too high in denomination to serve as every day money, even in ancient times. There are numerous accounts in the Bible that refer to payment by weighing out silver – not gold. The closest thing to Alan Greenspan inventing BASIC programming language is the fact that he attended school at the same time as classmate John Kemeny, who did invent BASIC. Kemeny was a mathematician, computer scientist, and educator who became head of Dartmouth. 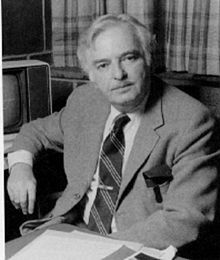 Kemeny is known for co-developing the BASIC programming language in 1964 along with Thomas E. Kurtz – not Greenspan. Programming back then was in machine language. We wrote code actually addressing “registers” in a computer, which were a series of effective magnets, the origin of the term bit meaning 8 magnets. In order to invent BASIC language, you had to know the structural design of a computer. My schooling was first and foremost engineering. Programming was not extensive for it could not be done without an engineering background. There is absolutely no possible way Alan Greenspan invented the BASIC language. He lacked the background to even attempt such a task. Kemeny and Kurtz created BASIC, a language that enabled others without an engineering background to write a program. Greenspan could not have invented BASIC for it would have required years of study to invent a language that would then be “compiled” (translated) into machine language. Today, all computer program languages are compiled to run by translating it back into machine language that the computer actually uses. While I would write in BASIC as time moved on, as well as FORTRAN, COBOL, PROLOG and C computer languages, I would then have to optimize the translated machine language when the processing speed was most critical. This is not done today as machine speeds dramatically increased. Here is an ASSEMBLER routine (machine language) converting an integer date to a day of the week. Without a background in engineering, no one could write or invent a new language for someone to use in programming without comprehending how that language translates back into machine code. It is just absurd. Today, the vast majority of “programmers” do not understand ASSEMBLER; they could never code it in such a manner nor would it be practical. They need the translation process of a high-level language such as C#, BASIC, or whatever. Greenspan did not write programs to manipulate the world economy for Arthur Burns, nor did he invent the BASIC programming language. Or AX,AX ;is it a negative value?